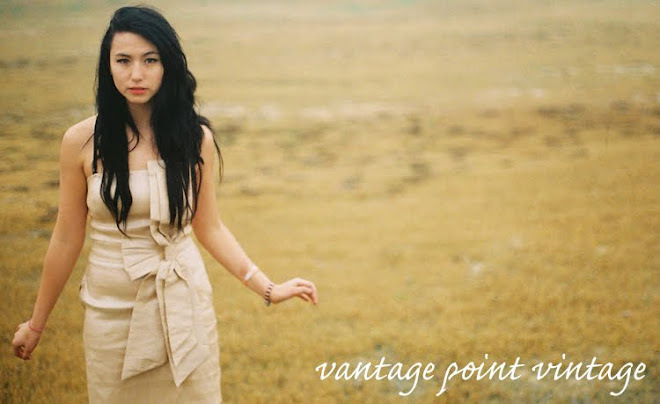 Here at VPV we believe that one of a girl’s greatest accessories is her hair. Long or short, blond or brunette, your hair represents unlimited ways to change your look and express yourself. The side braid trend is sweeping the fashion world this spring. Bold, long side braids where seen in the spring collections of Alexander Wang and Miu Miu, and have been spotted from the street to the red carpet. This look is both fun and easy to create, and works well on hair that has already had styling products applied. To achieve this look, simply part your hair on the side or in the middle, sweep to one side at the base of your neck, and braid, securing with elastic. 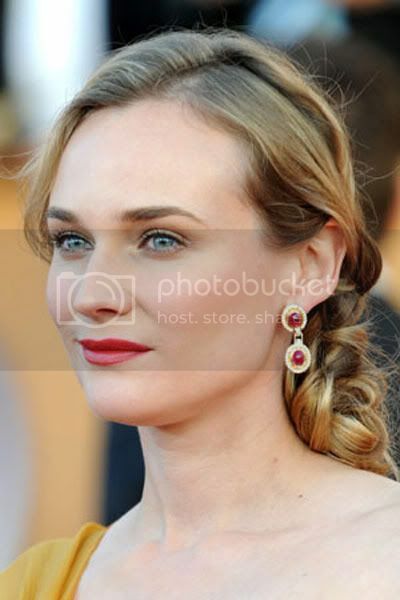 For a glamorous finish like Diane Kruger’s SAG Awards style, loop the end of your braid back to the base of the braid at the neck, and secure with an elastic or bobby pins.